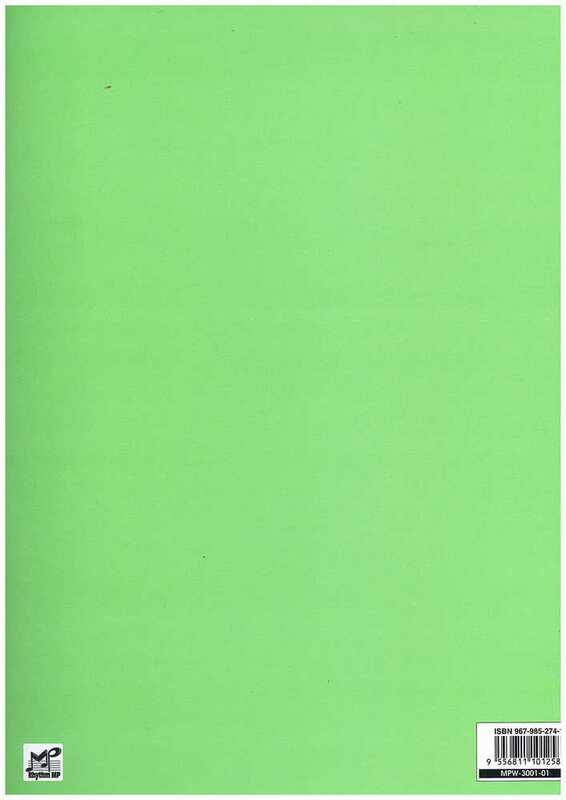 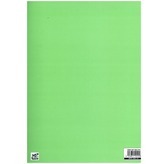 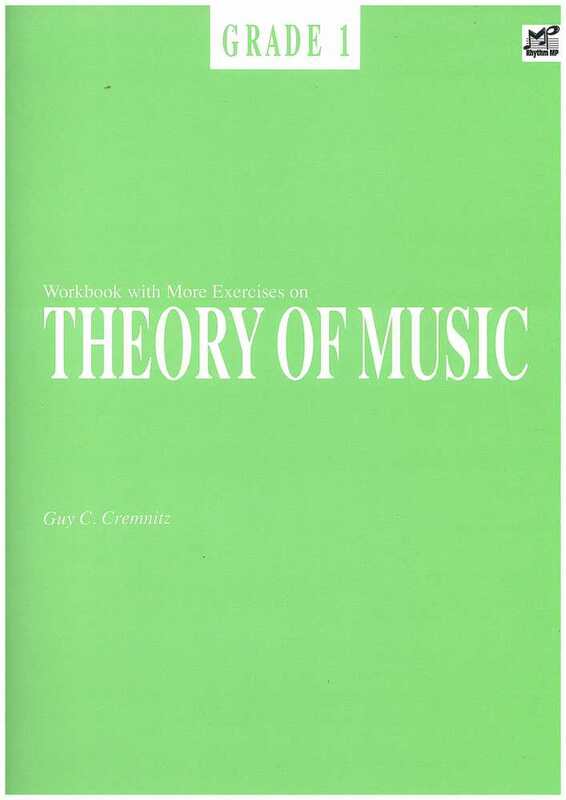 Workbook With More Exercises on Theory of Music Grade 1 gives pupils additional exercises and support in preparation for their theory examinations. 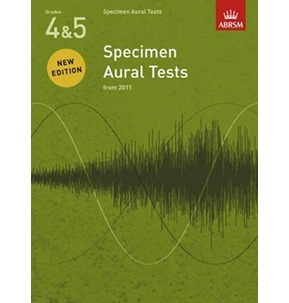 The exercises are designed to help meet the new syllabus requirements of the ABRSM. 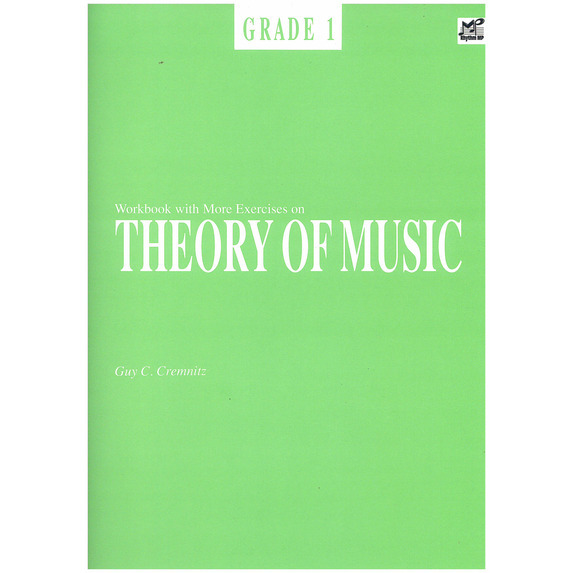 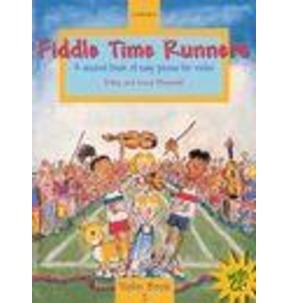 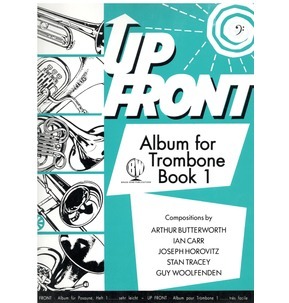 Written by Guy C. Cremnitz, an ABRSM examiner since the 1980's.